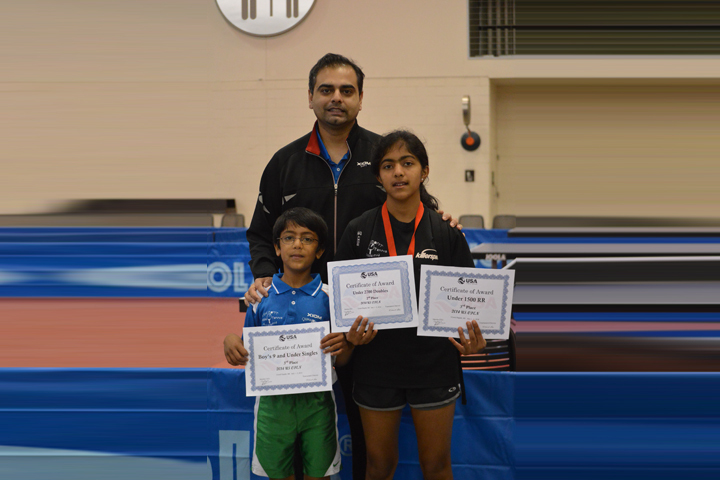 Internationally experienced coaches led by top US player and coach Shashin Shodhan. 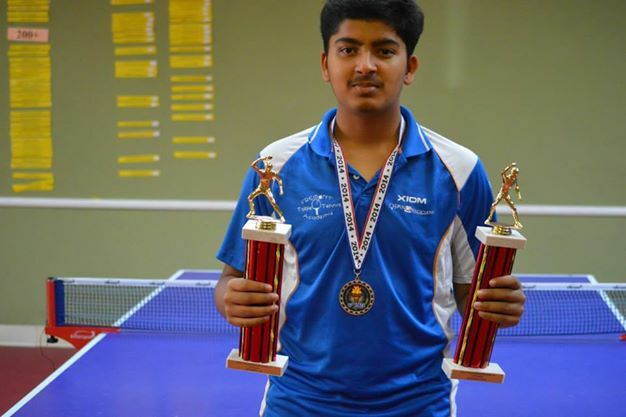 Fremont TTA runs quarterly tournaments sanctioned by USA Table Tennis. 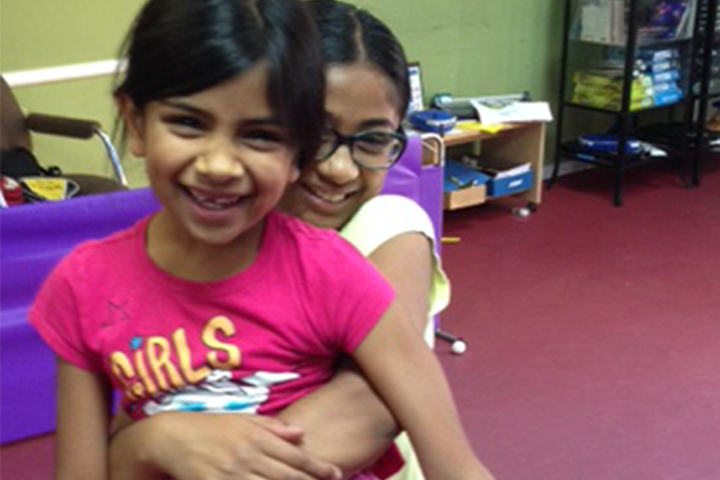 Fremont TTA is open 7 days/week and has a large variety of programs. 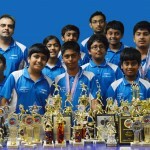 Fremont TTA is an award-winning academy with students having one of best win percentages in country. 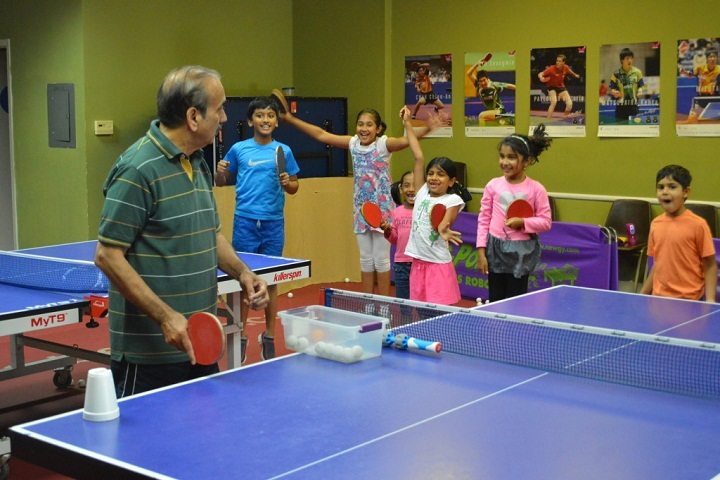 The Fremont Table Tennis Academy (FTTA) has various programs for all levels and ages and is open daily. 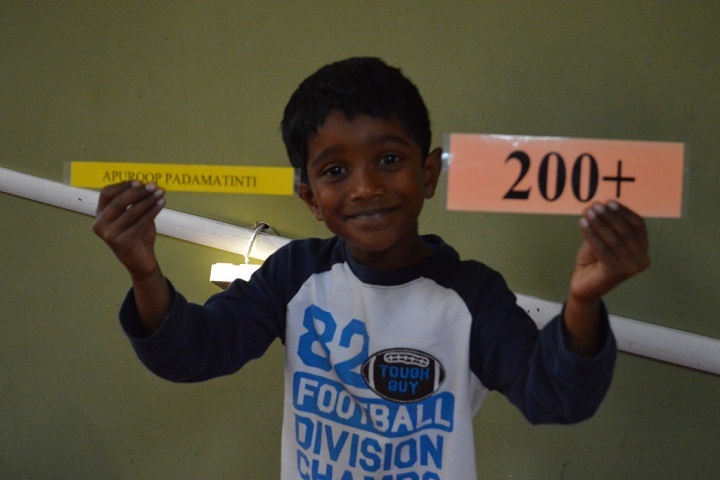 It specializes in giving high personal attention and keeps a maximum of 3 students per table in each group class with a coach on every table. 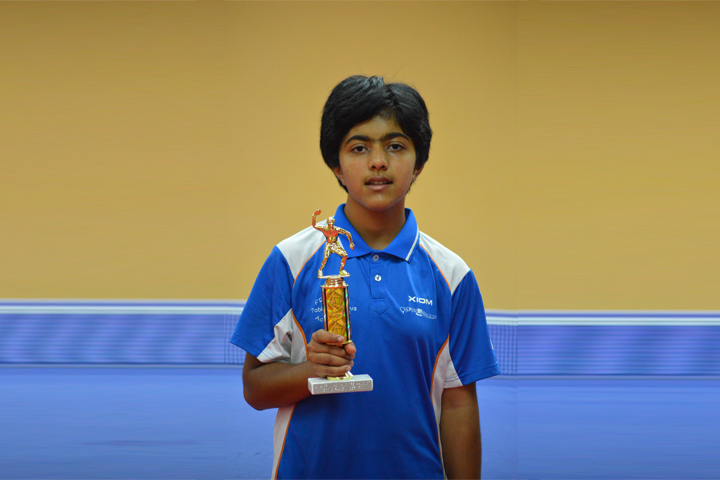 FTTA is one of the top clubs in the US designated by USA Table Tennis as a National Center of Excellence. 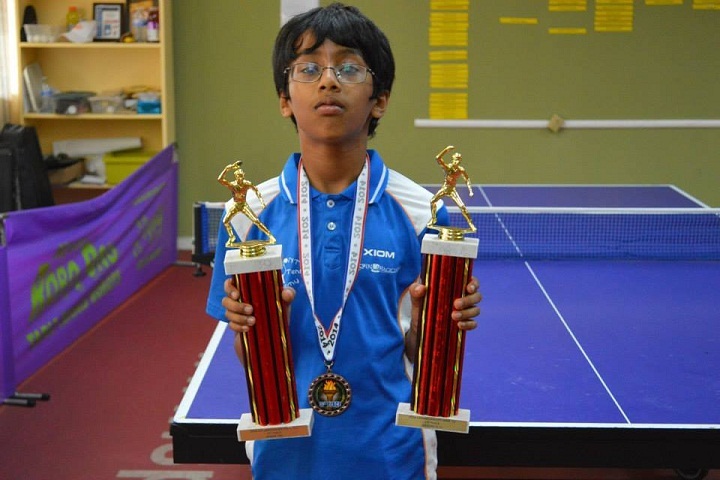 FTTA students consistently win many medals in each local and national tournament they participate in, often averaging one medal for each participating student. 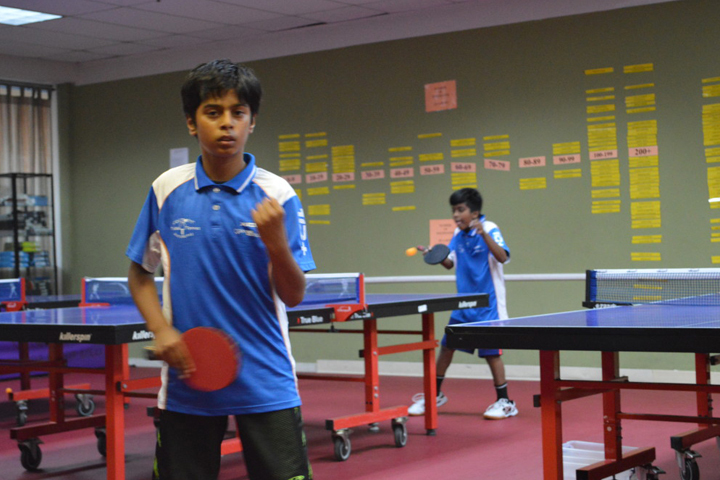 Friendly Academy It is a great place to play ping pong. I usually play in the open play and league on the weekend. People are all super friendly here. 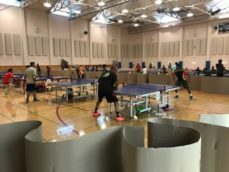 Highly recommend Fremont table tennis. 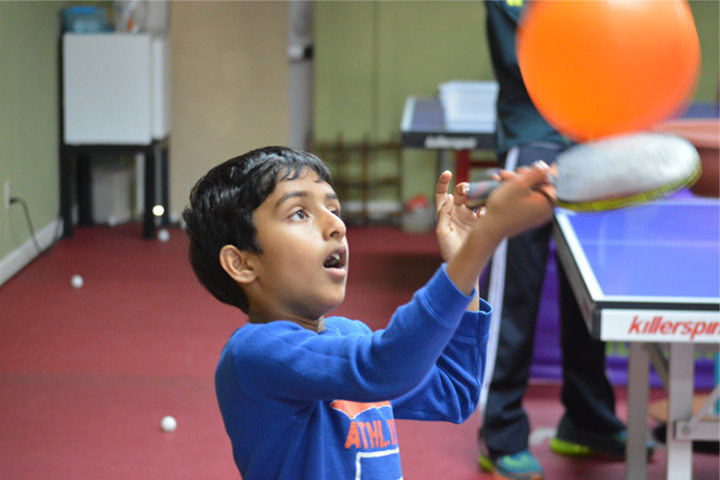 🙂 Becky C.
The owner and his mother are super friendly and really accommodating for new players. 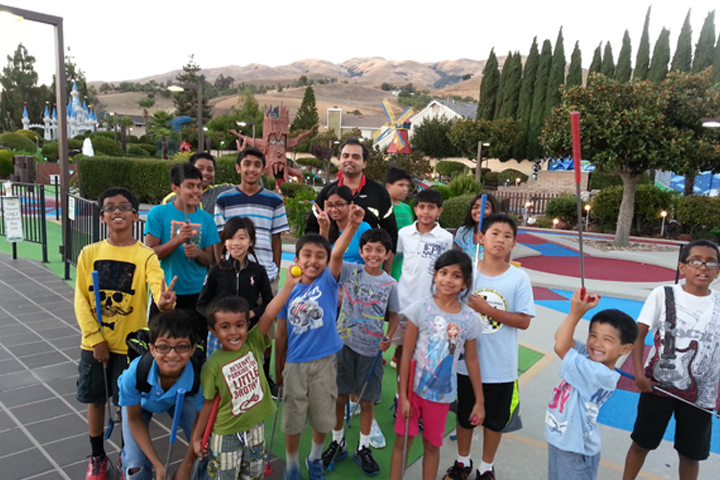 Great place for lessons or just to drop in for open play. 🙂 Brandon H.
This place is great – I called and got information on matches etc. Great bunch of people and fun times – they also sell blades and rubber. 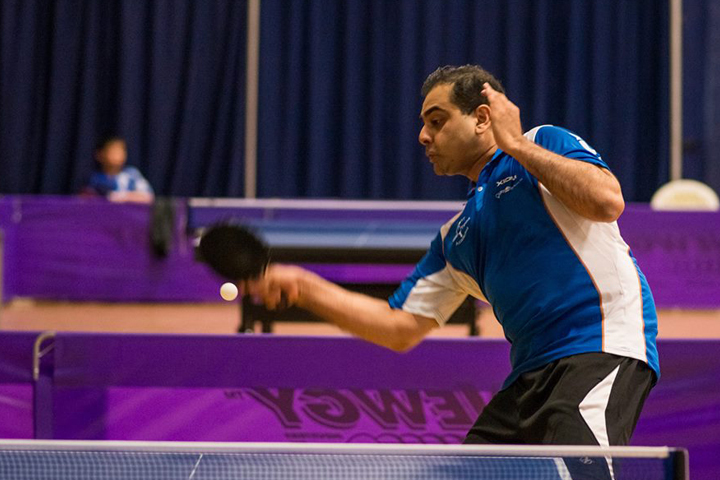 They have a bunch of nights to play table tennis – get your pong on! Paul A. This place is awesome. New to the game and everyone is so friendly and helpful! 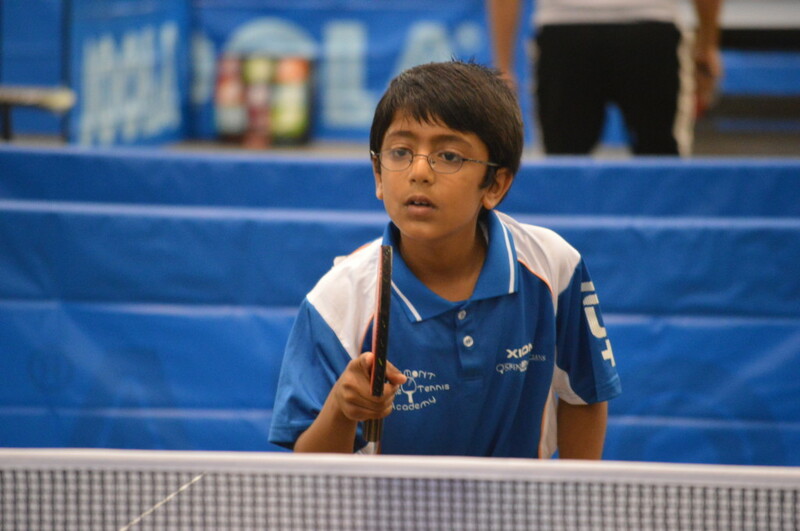 The Fremont Table Tennis Academy (FTTA) is one of less than ten table-tennis clubs in the US designated by USA Table Tennis as a National Center of Excellence. 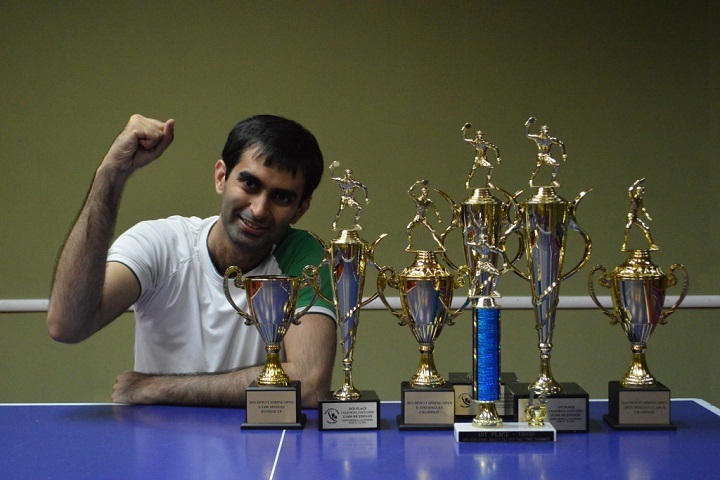 FTTA has over 50 first-place finishes in USA Table Tennis sanctioned tournaments. 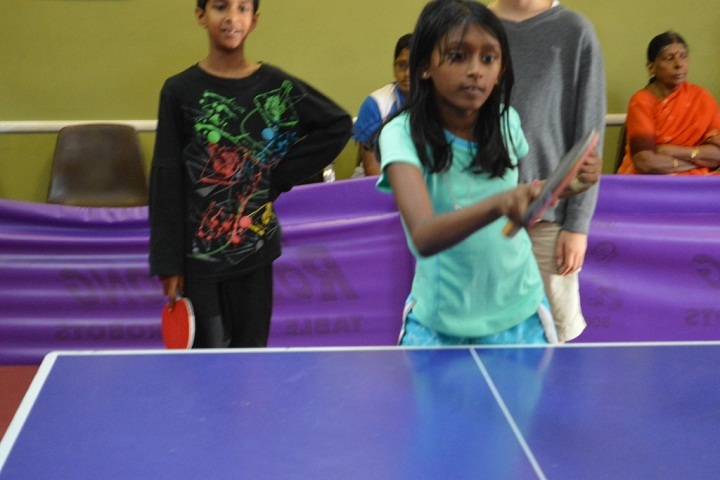 Copyright © 2016 Fremont Table Tennis Academy. All Rights Reserved.